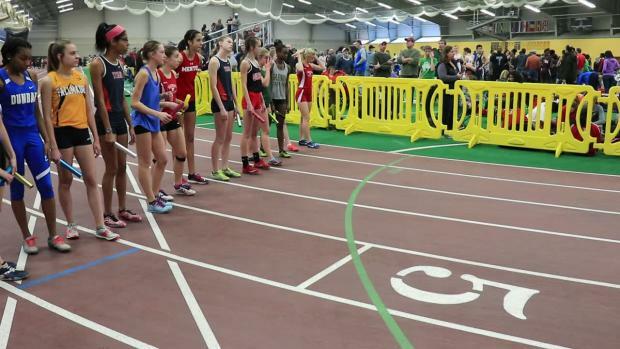 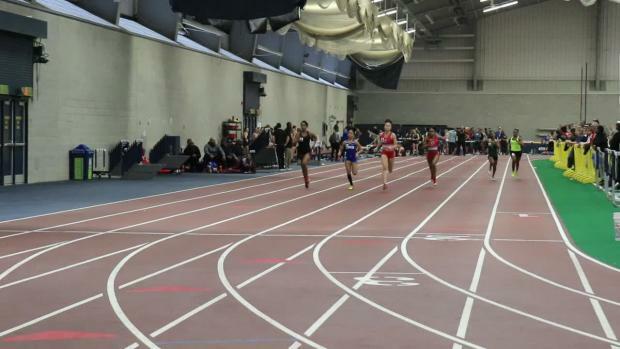 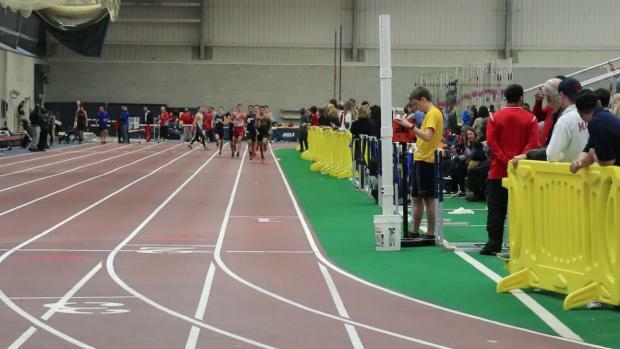 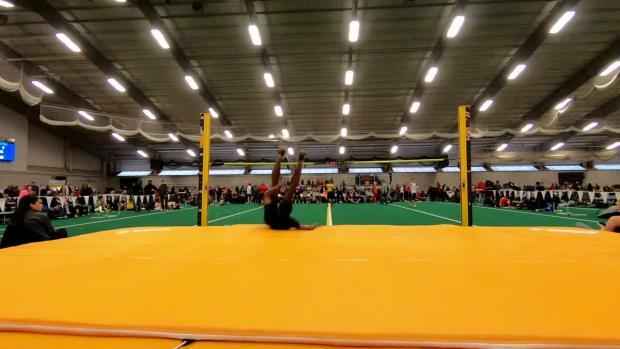 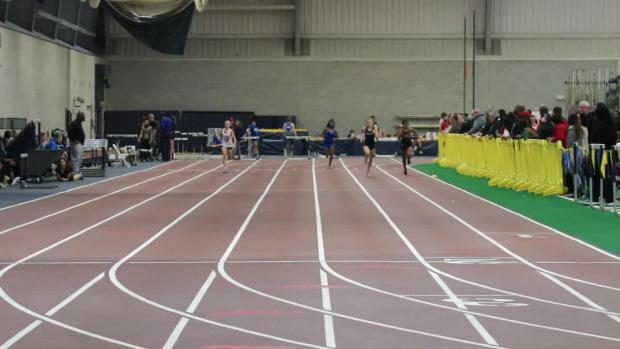 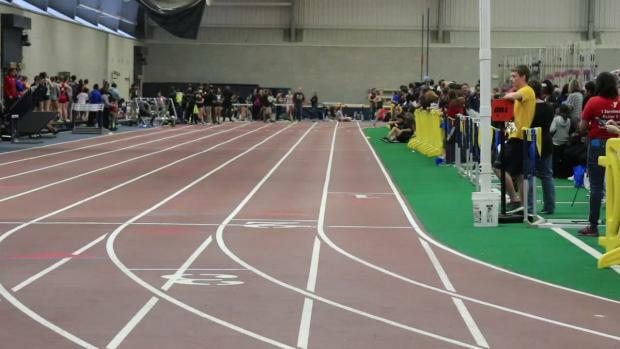 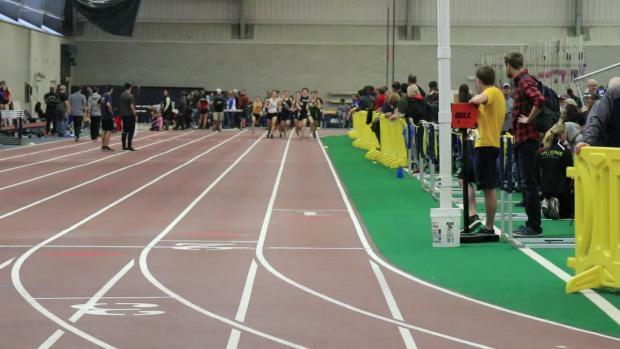 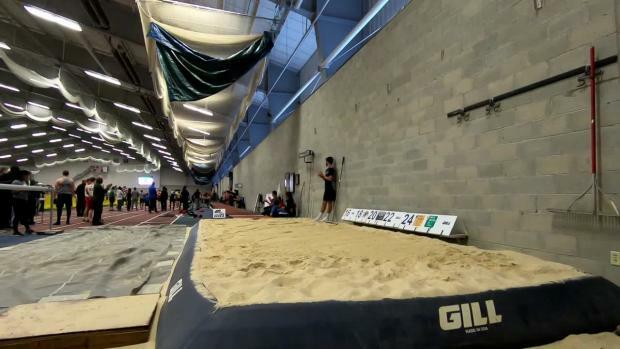 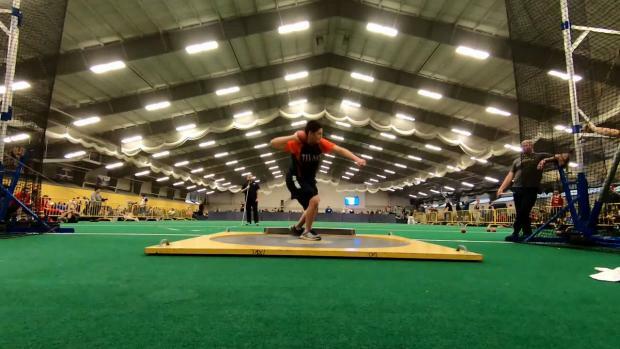 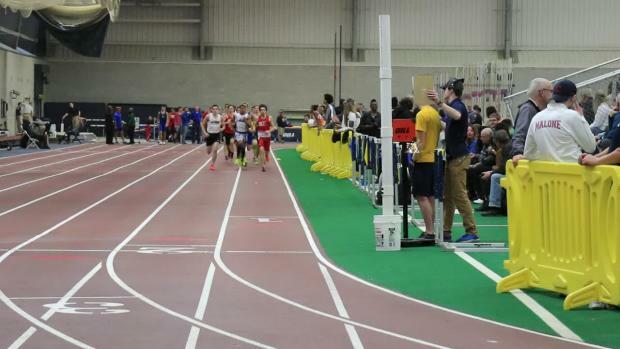 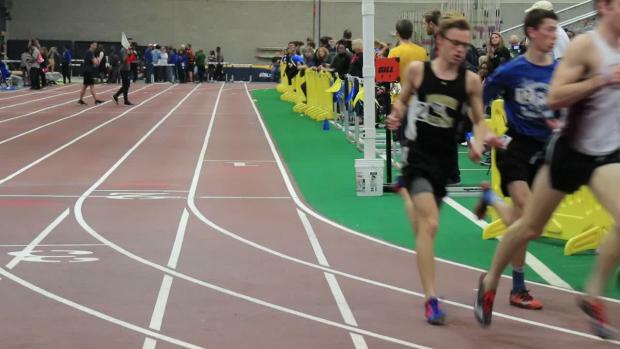 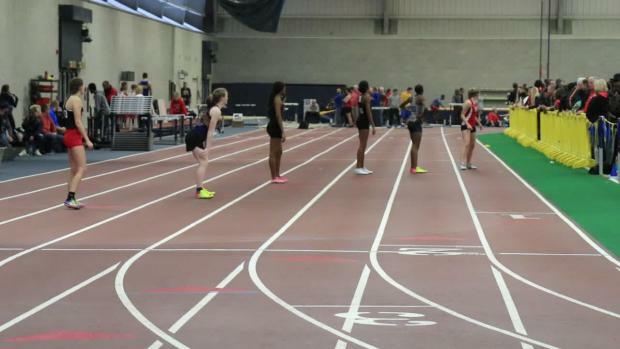 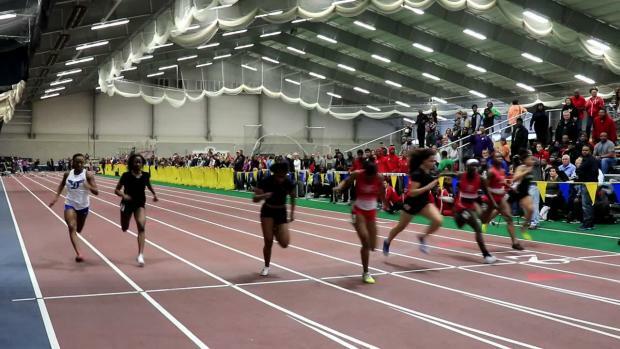 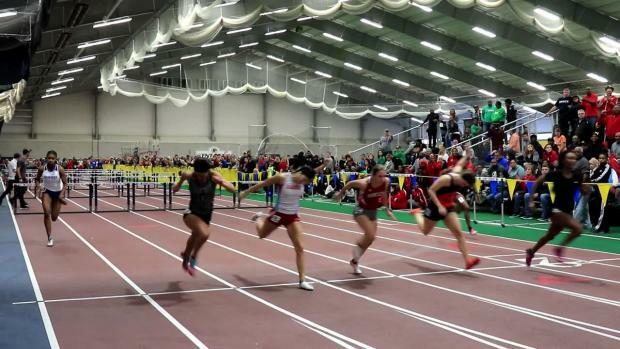 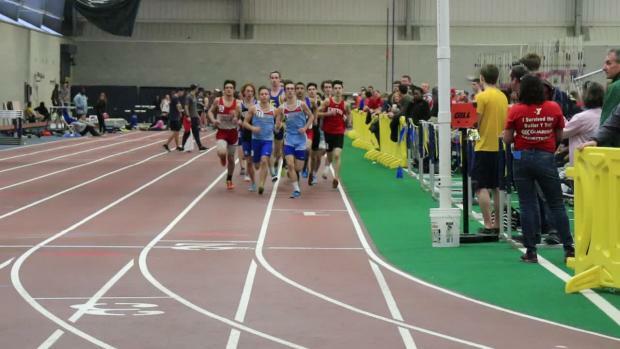 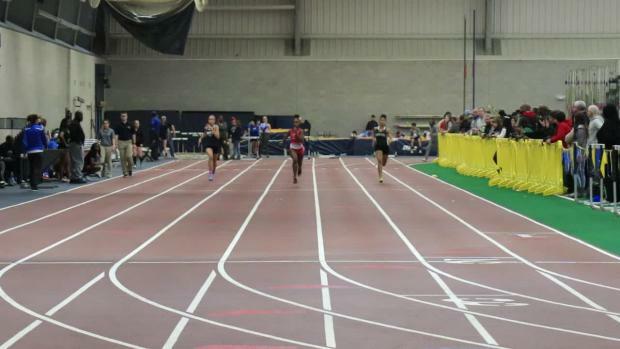 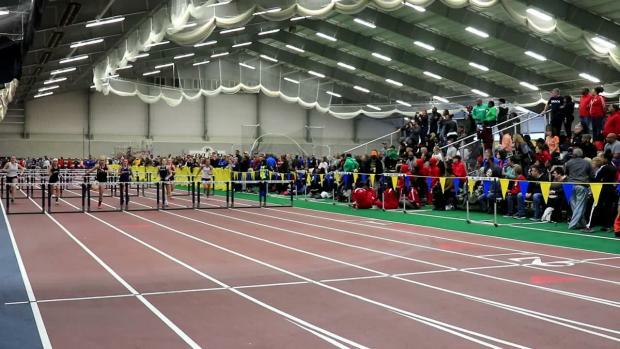 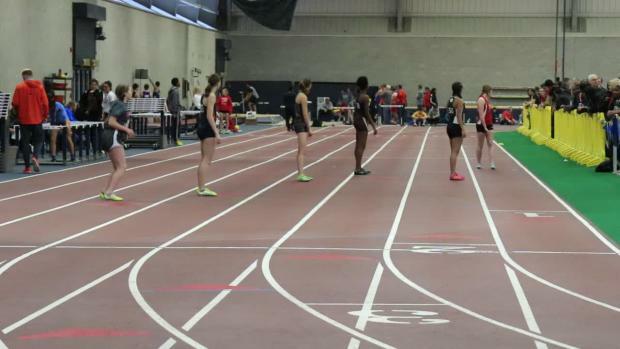 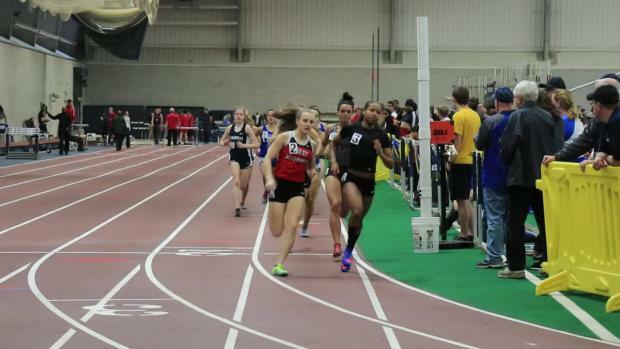 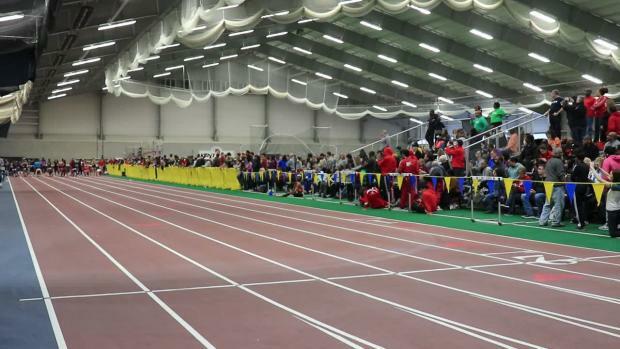 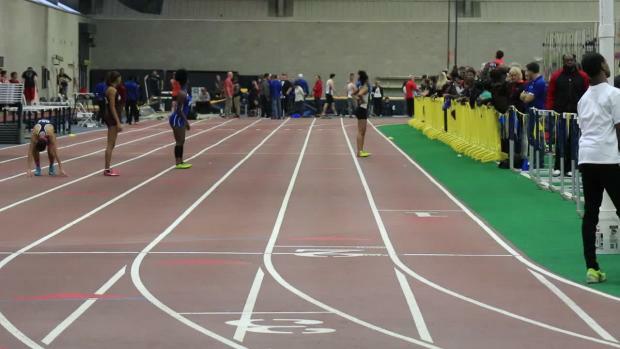 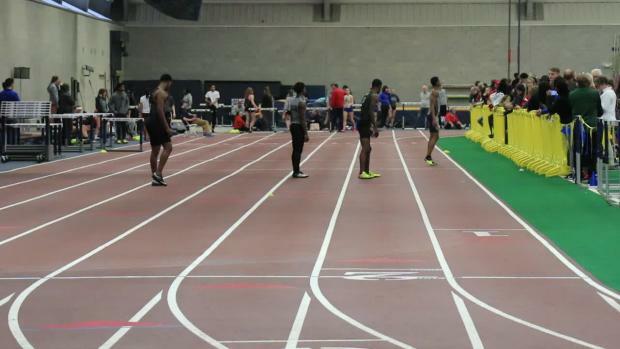 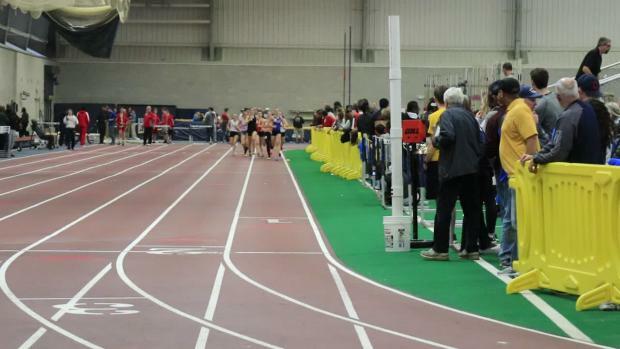 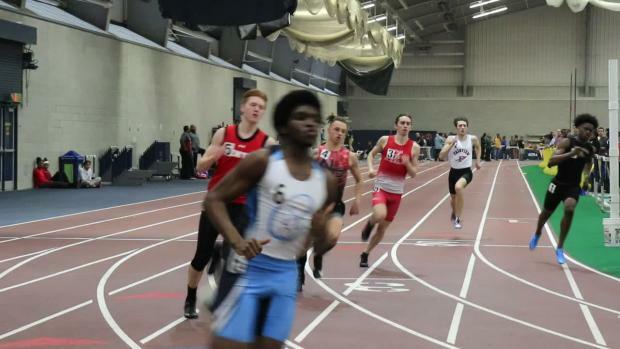 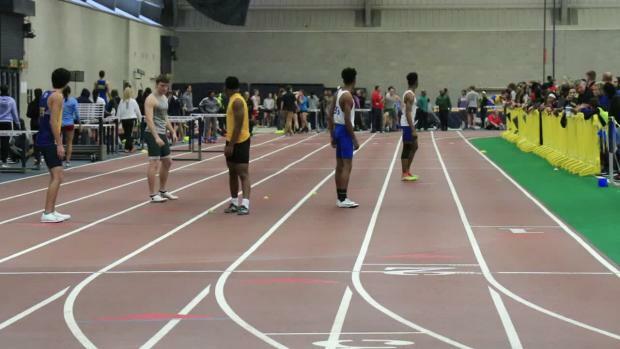 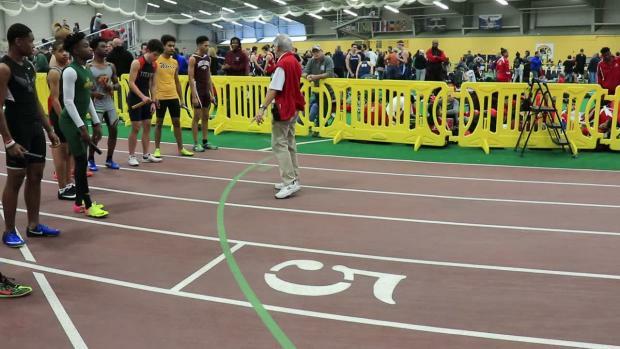 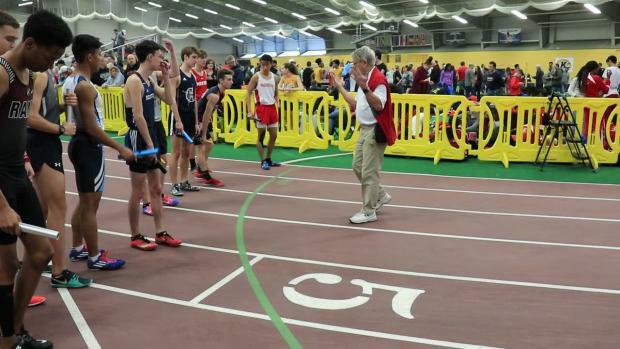 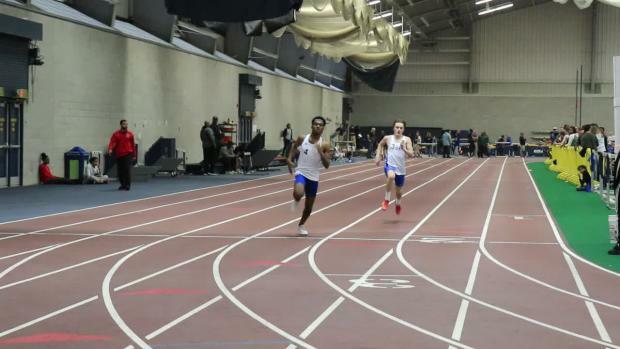 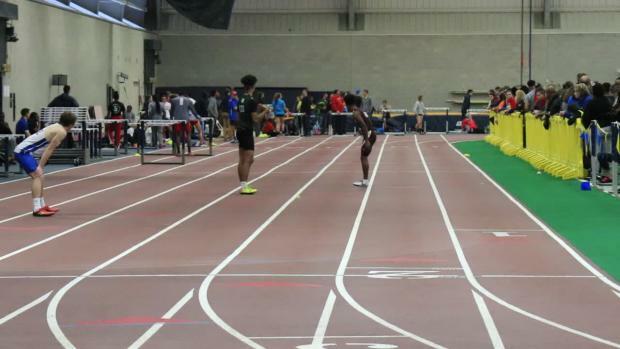 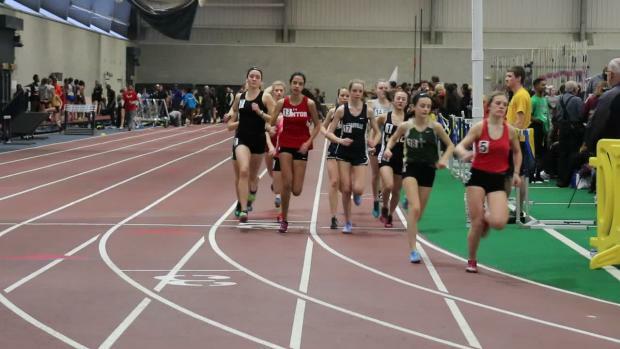 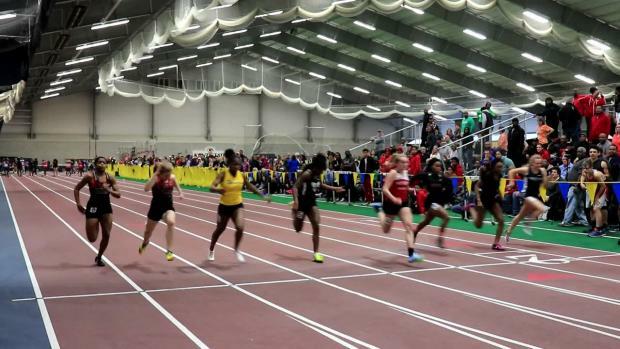 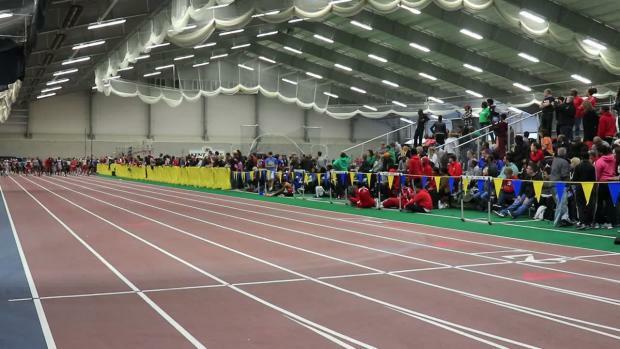 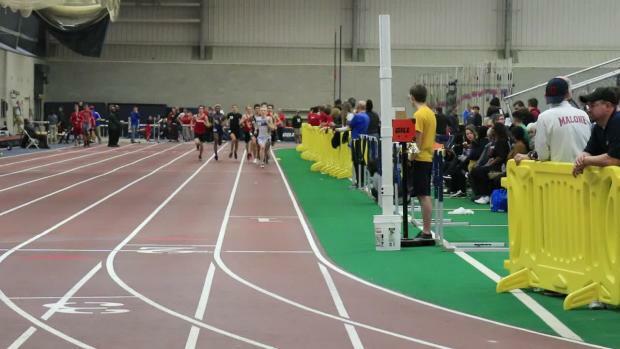 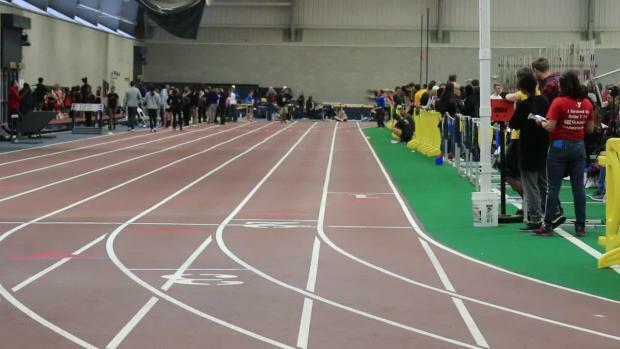 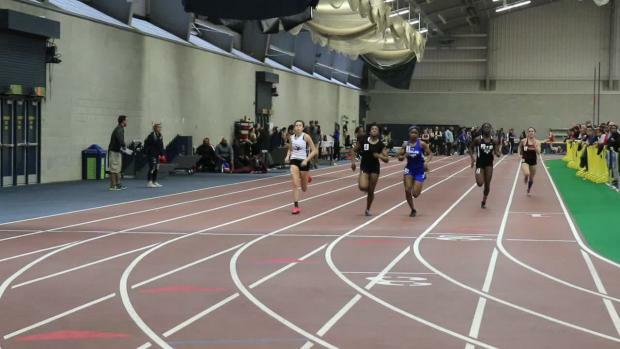 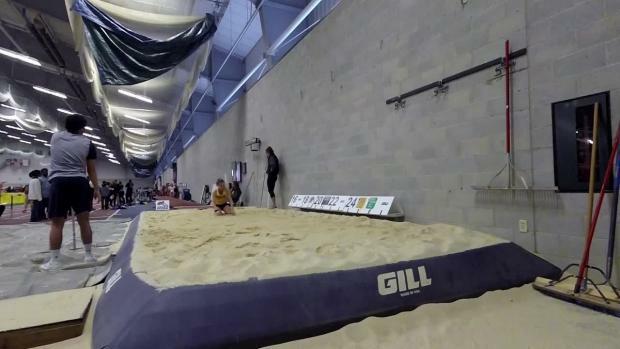 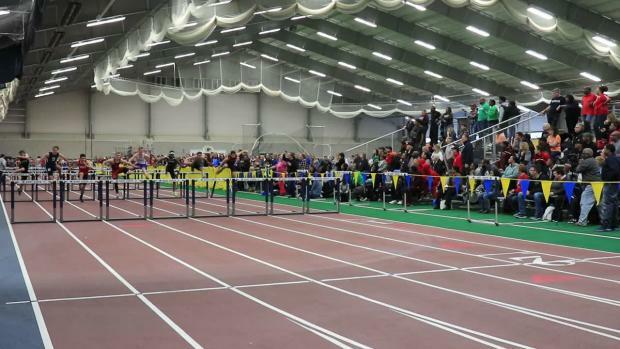 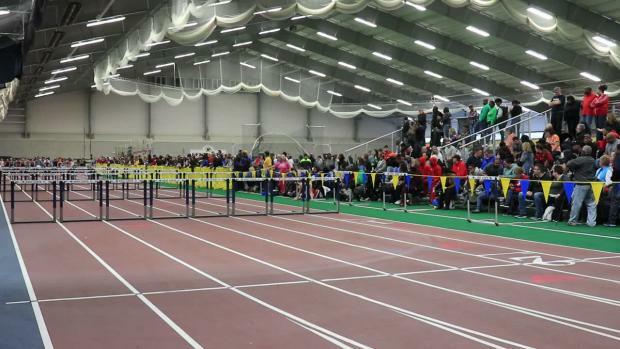 The Kent State University High School Meet #3 will take place on Sunday at the Kent State Field House. 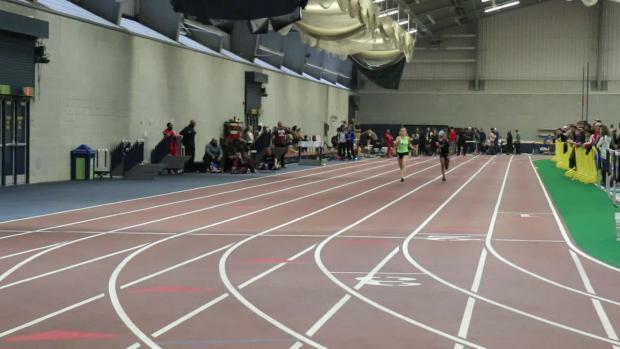 Watch West Allegheny's Maddie Salek (left) win the 800m race with her PA No. 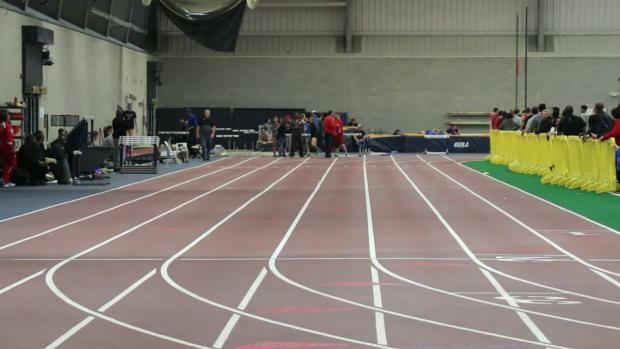 4 time of 2:14.42. 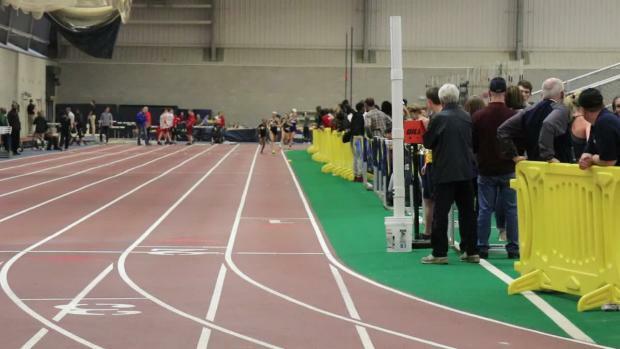 Granville's Alyssa Christian won the 1 Mile race with her time of 5:16.48. 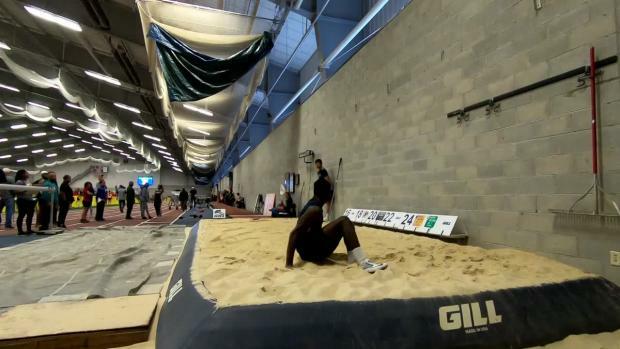 Lake Catholic's Del'Mario Hairston won the long jump event with his Ohio #2 jump of 23-6.5. 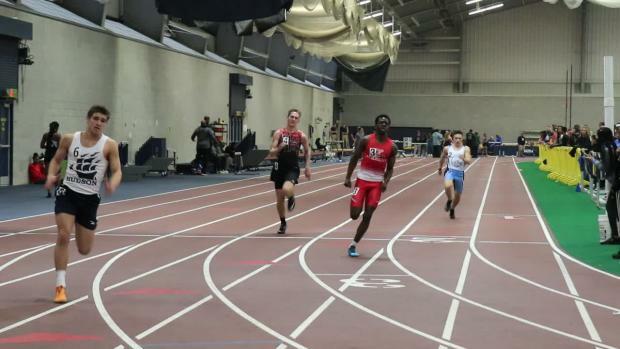 East Canton's Josh Conrad won the 800m race with his Ohio No. 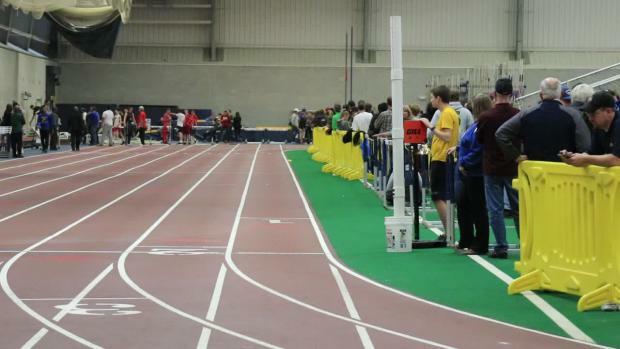 4 time of 1:57.02.